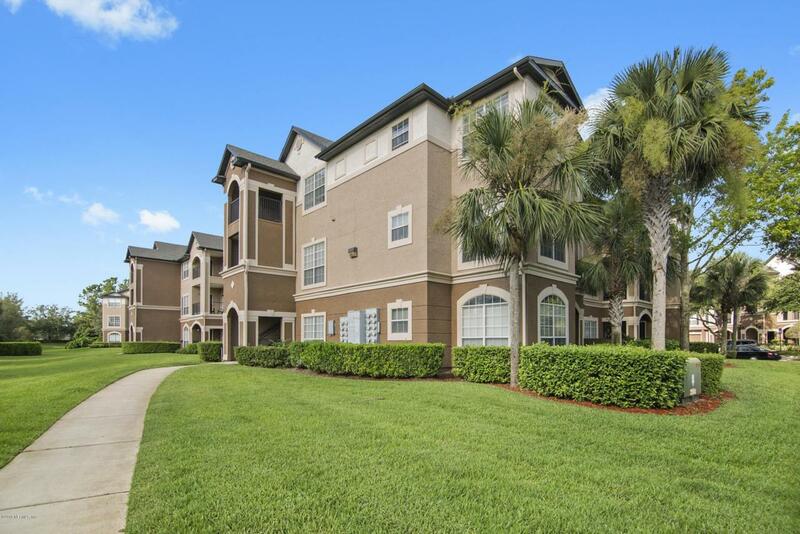 QUIET LOCATION, YET CLOSE TO EVERYTHING! 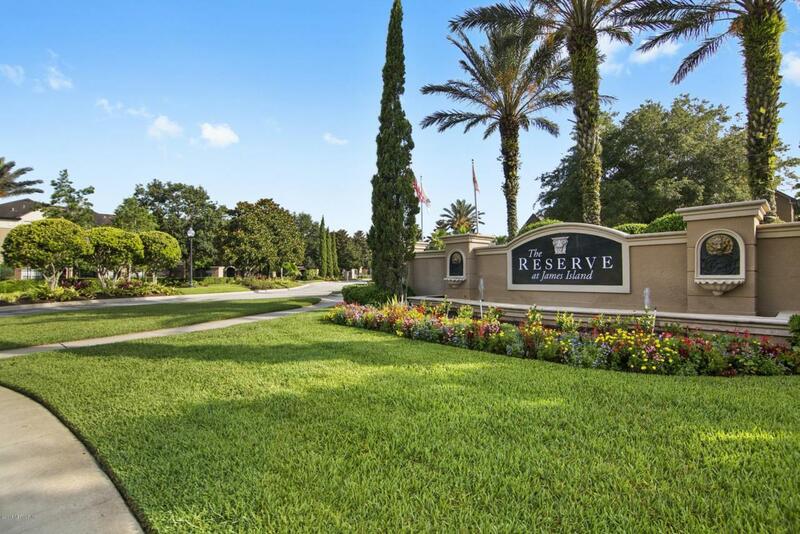 !Located in the desirable, gated community of The Reserve at James Island, you will enjoy the peace & quiet of this 2bdrm/2 ba, 3rd floor unit with split bedrooms, each with their own ensuite bath. The open floor plan features a large breakfast bar overlooking a spacious dining and entertaining area. A full size washer&dryer/laundry room in the unit make laundry day a breeze. 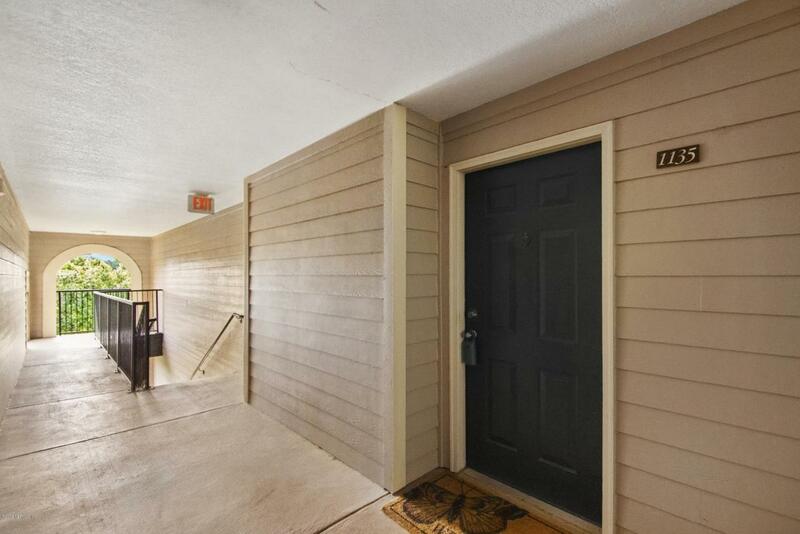 The private balcony, with dedicated storage, is the perfect place to begin or end your day. 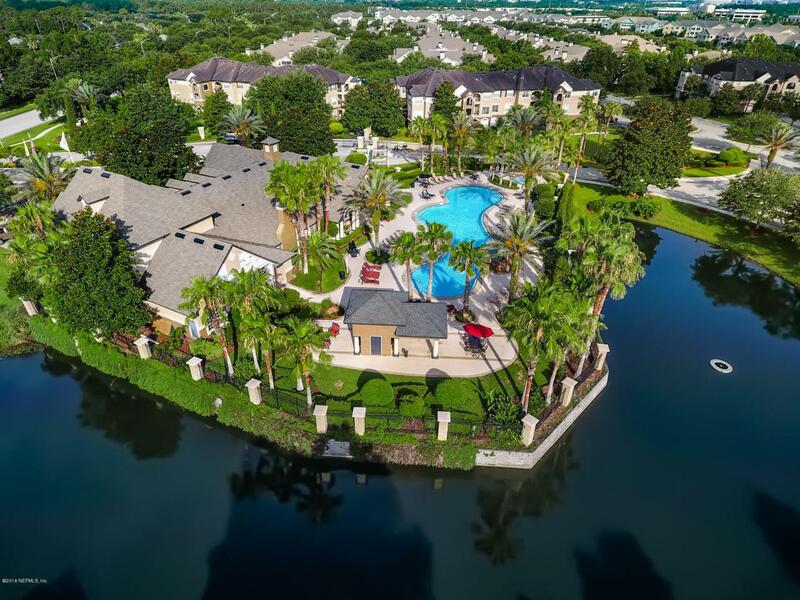 Enjoy all the amenities this sought after community has to offer; Clubhouse, pool, fitness center, massage room, indoor basketball, a business center, car wash area & various community social events.